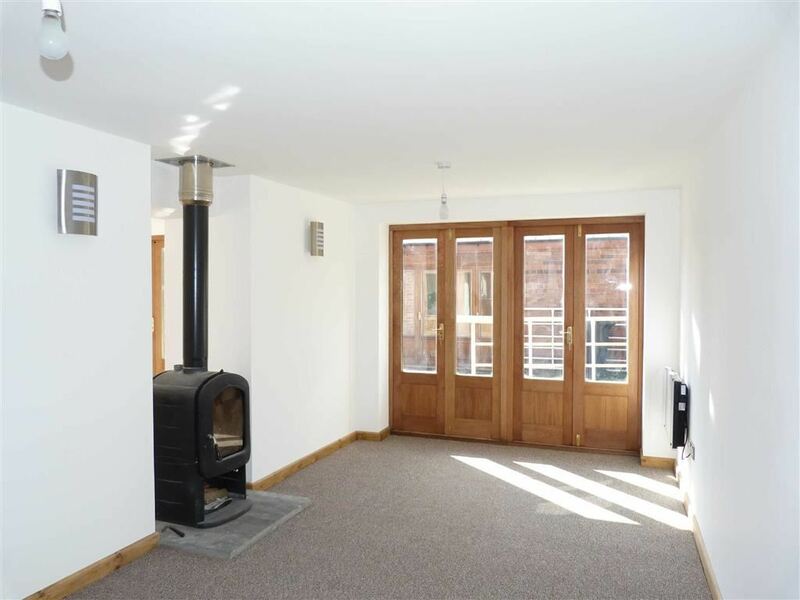 Toddley Granary is a three double bedroom barn conversion situated in the quiet hamlet of Rednal having the benefit of garden and parking and modernised. The barn has fitted solar panels providing domestic hot water needs. 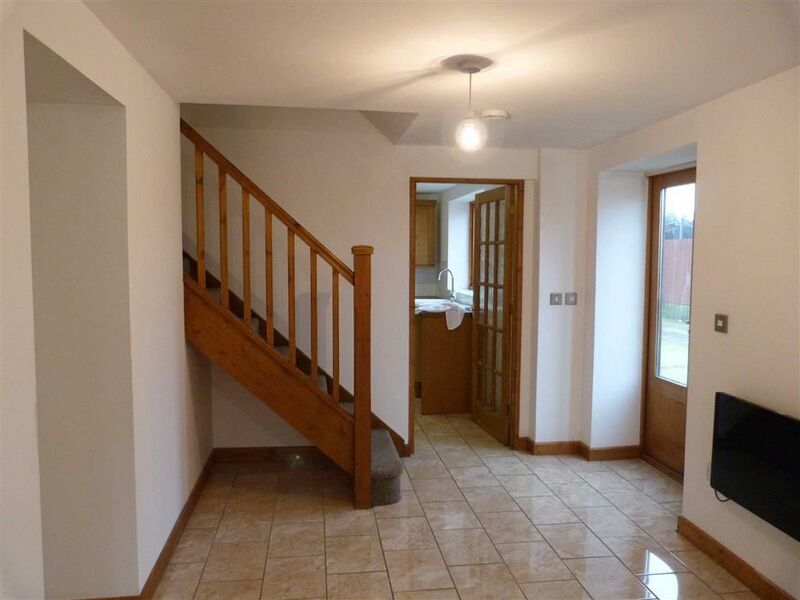 Open Plan Lounge, Dining Room, Kitchen, Utility Room, Master Bedroom with Ensuite, Bedroom Two, Bedroom Three, Family Bathroom, Garden and Parking. 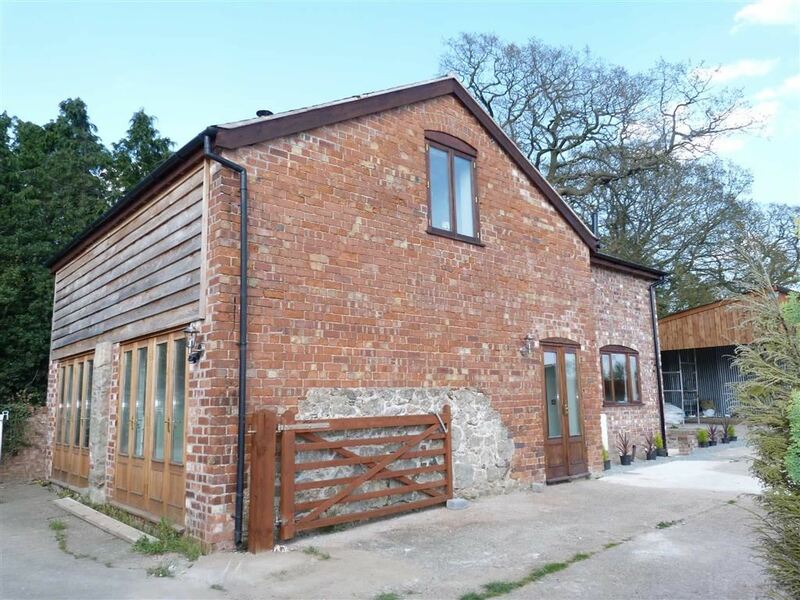 Toddley Granary is situated in the delightful Hamlet of Rednal which offers the peace and quiet of a rural area but also has the benefit of the A5 nearby and is close to the village of West Felton. 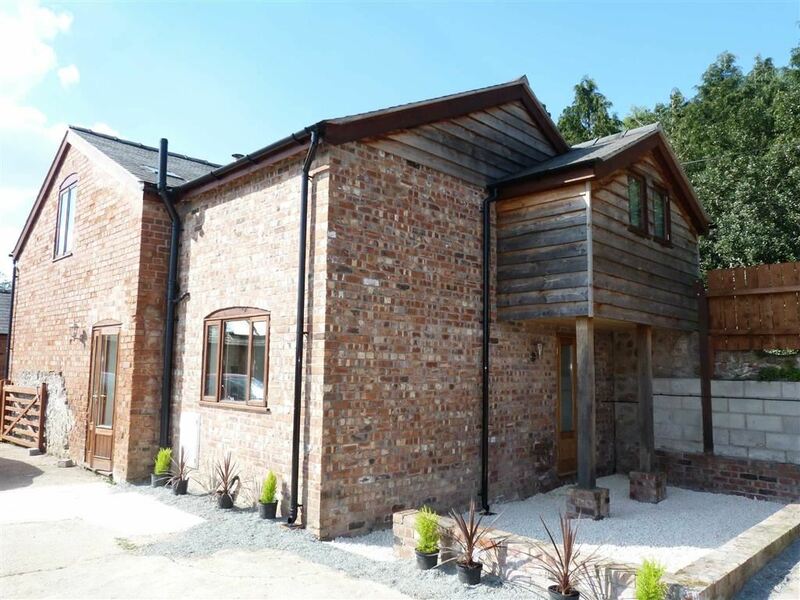 West Felton is a popular residential village situated some 4 miles from the market town of Oswestry. The village enjoys shop, post office, primary school, public house, church and village hall all which go to serve the villages day to day needs. The A5 trunk road is less than mile away and gives easy access to The Midlands and the centres of employment such as Shrewsbury and Telford and to the North West Wrexham and Chester. Oswestry enjoys a good range of shopping and leisure facilities and includes a good number of additional school both private and state run. Proceed out of Oswestry on the A5 towards Shrewsbury. Take the first turning left signed West Felton and Queenshead. Turn left sign posted Rednal and proceed until reaching the bridge. Turn right just before the bridge and the barn will be viewed on your right hand side next to Station Farm. 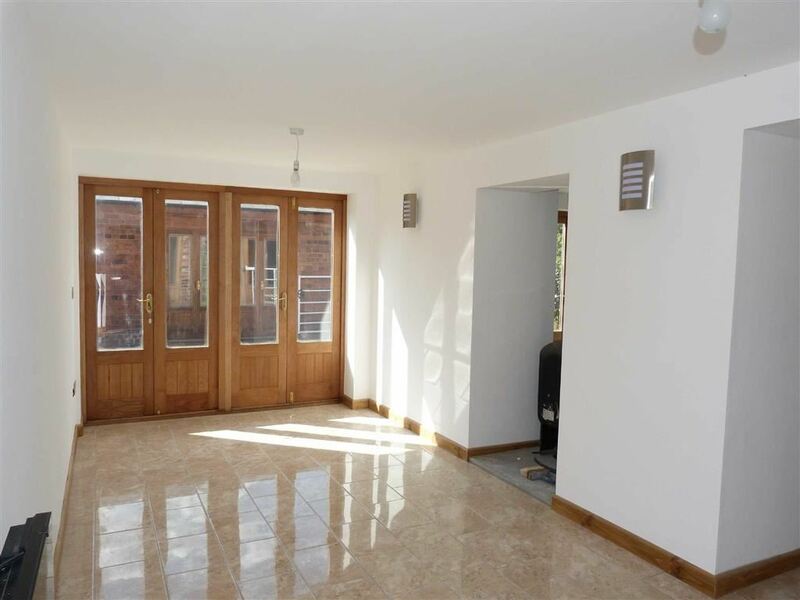 Spacious dining room with tiled floor and patio doors to the side elevation. With multi fuel stove, power and light points. 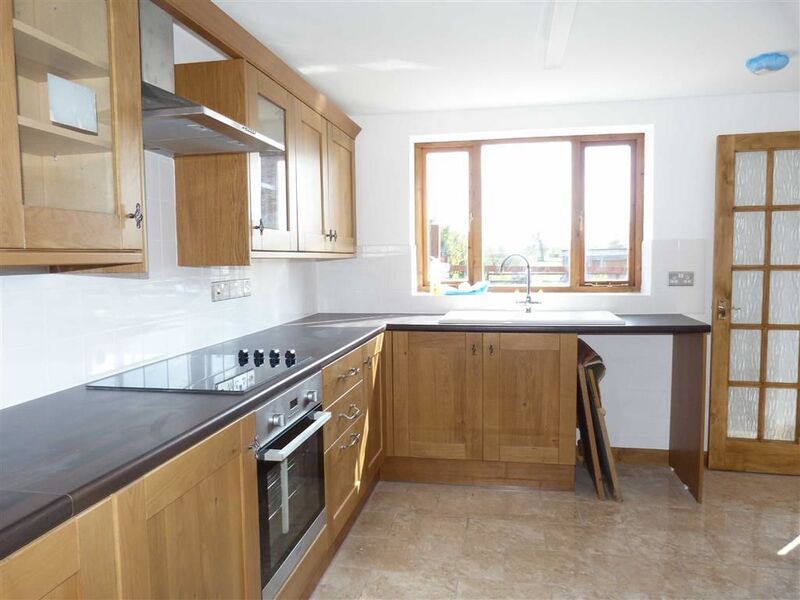 With a comprehensive range of fitted wall and base units, integrated oven and hob, space and plumbing for dishwasher and fridge and space for dining table and chairs, power and light points. Comprising of a two piece suite. Providing utility and laundry area. Providing a three piece site in white comprising WC, wash hand basin and shower enclosure, light point. With power and light points, overlooking garden. With power and light points. 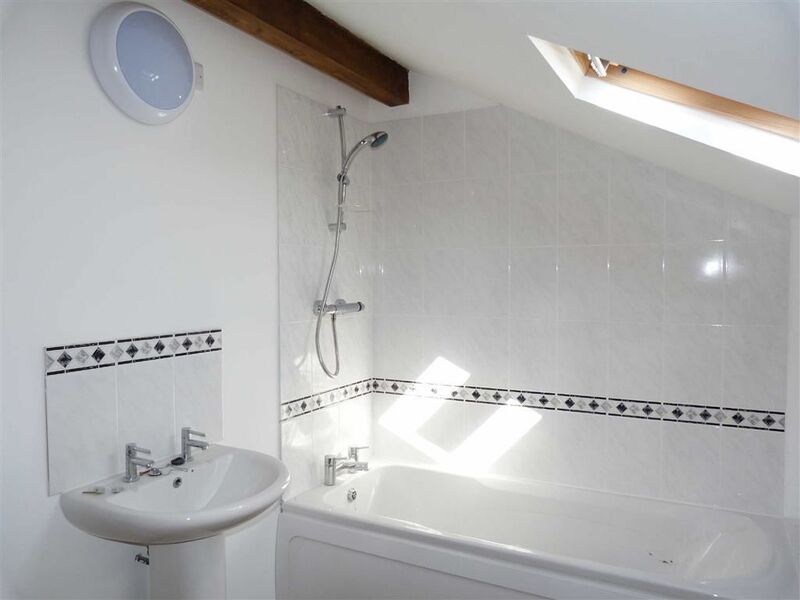 Providing a three piece suite in white comprising WC, wash hand basin, bath with shower over and heated towel rail, light point. No pets, DSS or smokers please. £975.00 To be held in the Deposit Protection Service. 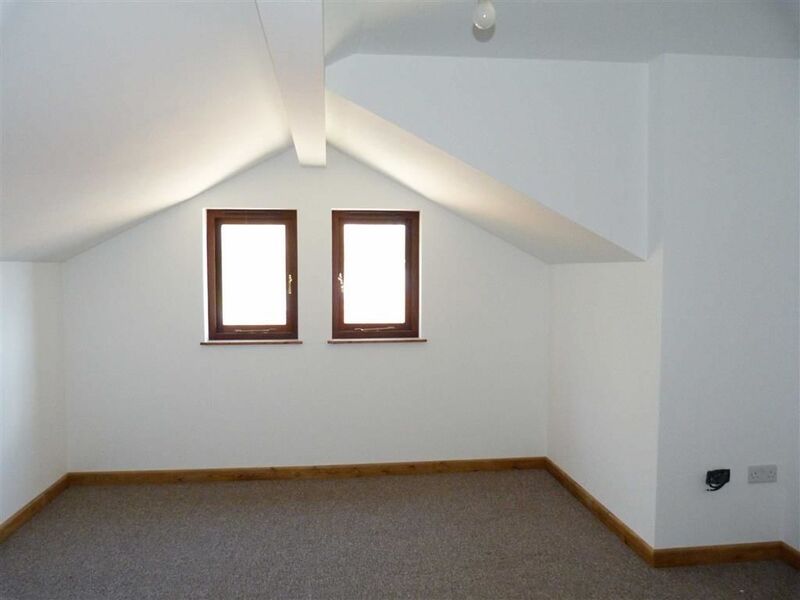 £250.00 (Including VAT) to be paid by the tenant. This fee is non refundable in the event the tenant is not accepted for the property or decides not to take the tenancy. By appointment through the Letting agents. Halls, Oswestry Office, TEL (01691) 670320.